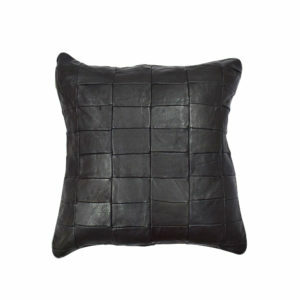 Shop leather pillows at Art by God’s largest selection of real leather pillows, and our inventory is constantly growing! 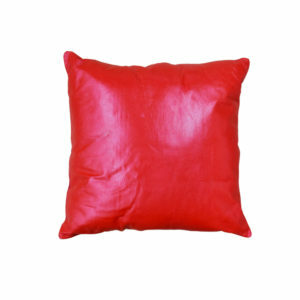 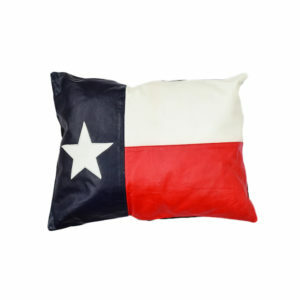 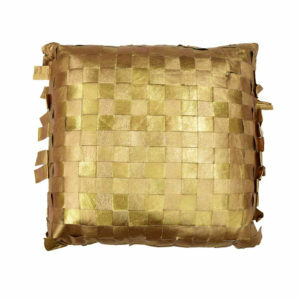 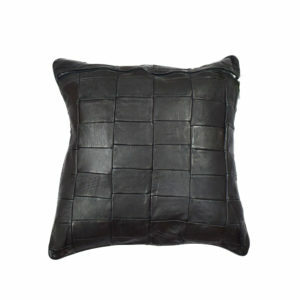 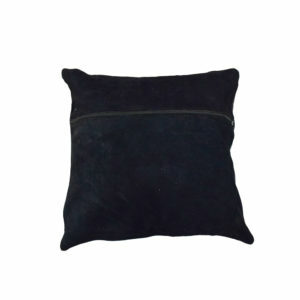 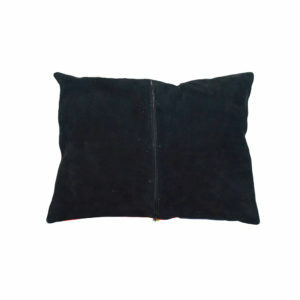 From Domestic Cow Leather pillows to snake skin pillows, we are sure to have something that will suit your style. 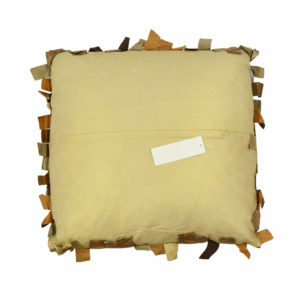 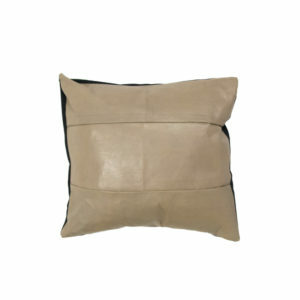 Looking for one of a kind natural leather decorator pillows? 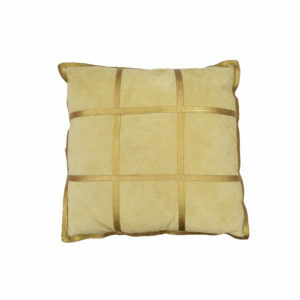 You’re sure to find an exotic accent fur pillow that brings a jungle feel into your unique space! 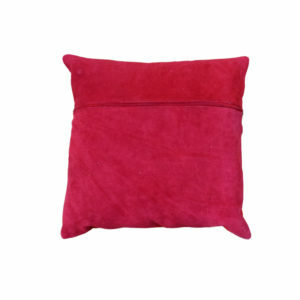 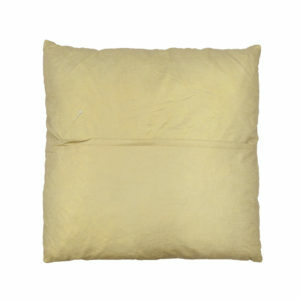 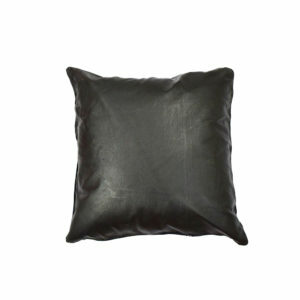 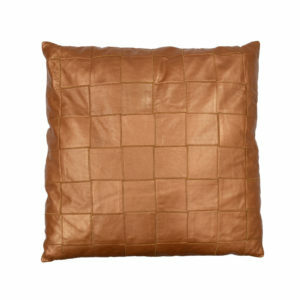 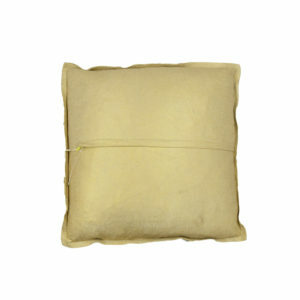 Browse our great selection of high quality and leather cushions.